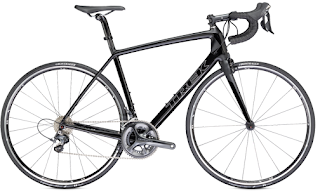 The 2013 Trek Domane 4.0 Will Blow You Away! Scheller's Fitness and Cycling! 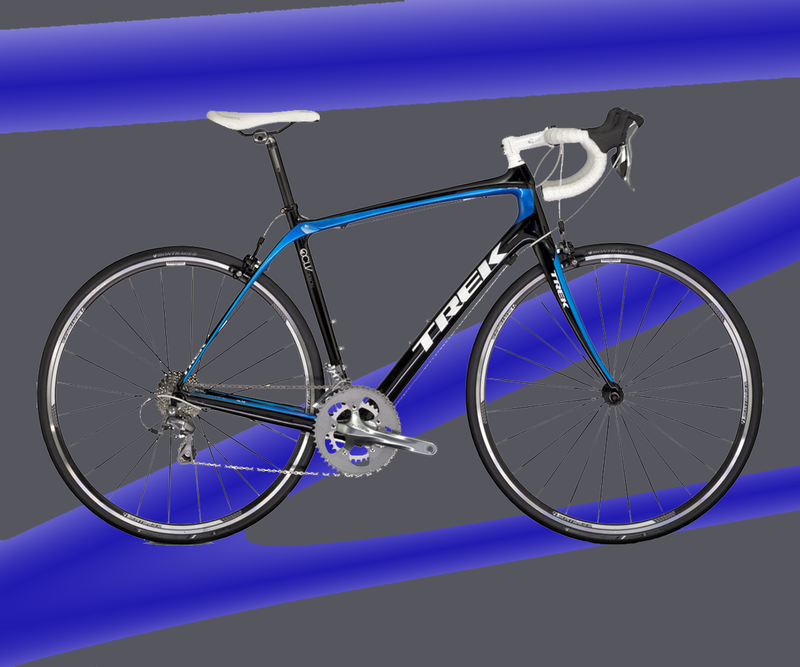 The 2013 Trek Domane 4.0 is packed with amazing features for all you serious cyclists. It's fully carbon frame is designed for the racers that want a bike that is comfortable, yet can go as fast as the other bikes in it's price point. 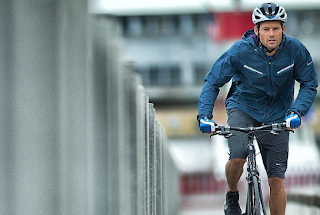 Even over unforgiving cobblestone rodes, the Domane performs and keeps it's rider comfortable. In order to fulfill the needs of these racers, Trek has been working around the clock for years. Their engineers have come up with a design called "isospeed." 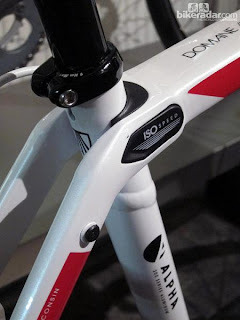 Isospeed means that the seat tube is completely isolated from the rest of the frame to make the seat mast act like extra suspension without compromising the stiffness of the frame. The bottom bracket is stiff and wide, which aids in acceleration despite the extra backward flex allowed by the seat mast. It's always a hassle when your chain comes off of your crank, but this year Trek has introduced a "chain keeper" to keep your chain in place even when you are at the top of your cadence. At the end of the day, this bike is as comfortable as a touring bike, yet as fast as a racing bike. There's nothing better that a good two-in-one. Come to any of the Great Scheller's Fitness and Cycling locations in Louisville, Clarksville, Lexington, Evansville, and Middletown.